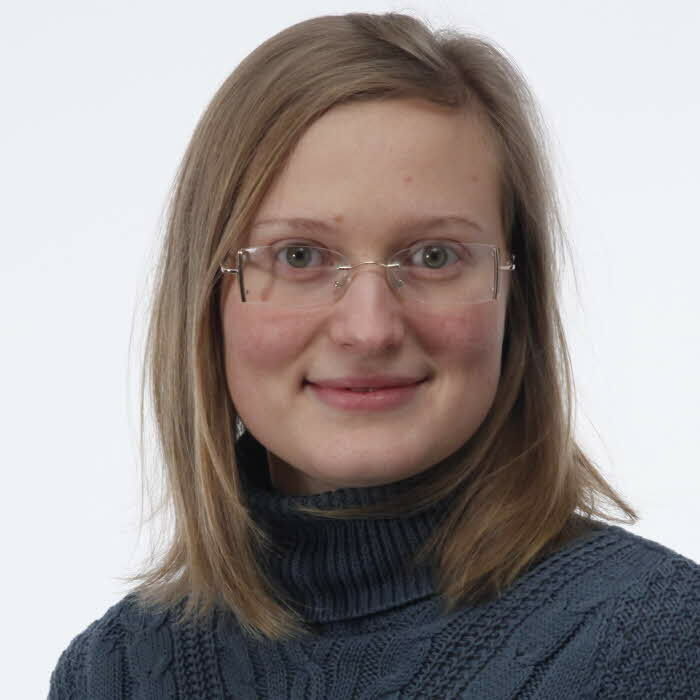 Alisa Sotsenko is a PhD Student in Computer and Information Science at Linnaeus University, Sweden, since August 2014. She holds a MSc in Computer Science (ONPU) Odessa, Ukraine and in Computer Science (Linnaeus University), Växjö,Sweden. She conducts her research under the supervision of Prof. Dr. Marc Jansen with the CeLekT group at the Media Technology Department of Linnaeus University. Alisa's research focus is on designing a rich context model for the development of contextualised mobile applications. Currently, she is working on developing cloud-based Contextualization Service as SaaS approach for mobile software developers to develop highly personalised mobile applications. - m-learning, m-health and e-health use-cases/scenarios and more. Sotsenko, A. (2015). Exploring Different Use Cases for a Rich Context Model for Mobile Applications. Proceedings of Doctoral Symposium of the 9th International and Interdisciplinary Conference on Modeling and Using Context (CONTEXT 2015). 23-31. Sotsenko, A. (2017). A Rich Context Model : Design and Implementation. Licentiate Thesis. Växjö, Faculty of Technology, Linnaeus University. 103.